Air Bearings Mover can move heavy equipments and leave no mark on the floor,and protect the expensive floor. Air Bearings Casters is also named Air Casters, Air Rigging Systems, Air Mover, Air Skates, Air Bearings Mover, Air Load Skates. 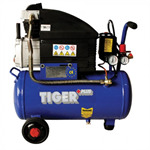 The power source of Air Casters is compressed air, is Environmental and Cost savings. Our company have produced Air Bearings Casters professionally for 7 years, the capacity of our air casters is from 10 tons to 48 tons. 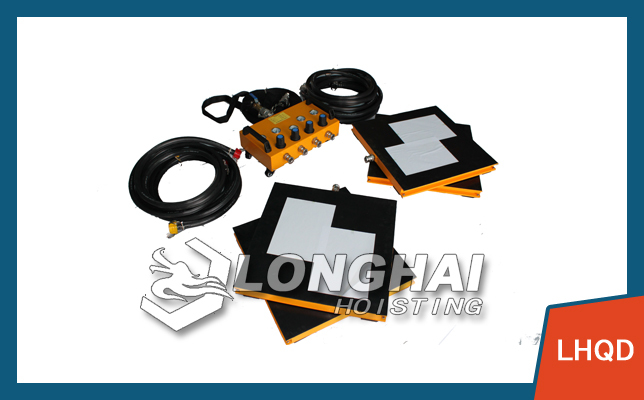 If you want Customize Air Casters, please feel free to contact with us. Air Transport Systems have no sparks when moving, applicable for inflammable environment. Air Mover is easy to operate, there is no special training of the operator. Air load skates widely used in many area for moving and installing heavy duty machines. More information about the our Air Casters details, Air Bearings Casters applications, Air Transport Systems manual instruction, Air Movers price list, please feel free contact with us.